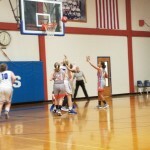 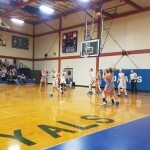 @ Jay- On Tuesday night, the Lady Royals pulled away in the fourth to defeat Freeport 51-28 in a district game. 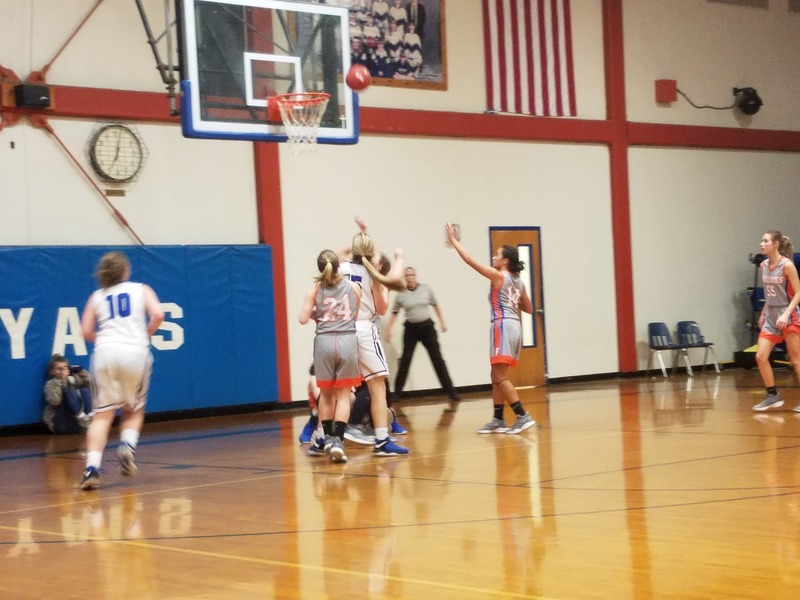 With the win, the #5 ranked Lady Royals remained unbeaten in district play as they improved to 16-1 (6-0). 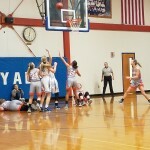 Freeport gave Jay all they wanted through much of the first three quarters, leading several times through the game. 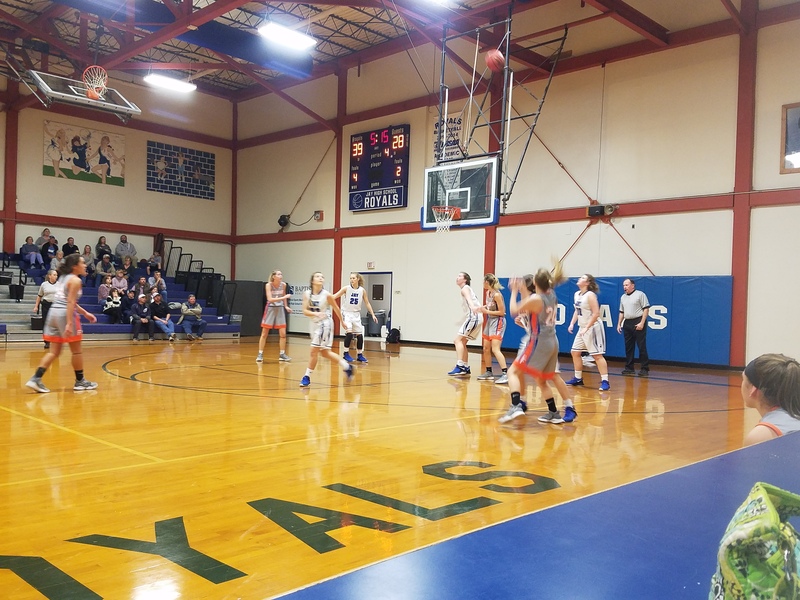 However, towards the end of the third, the Lady Royals’ length and depth began to wear down the Bulldogs as they ended the game on a 23-0 run. 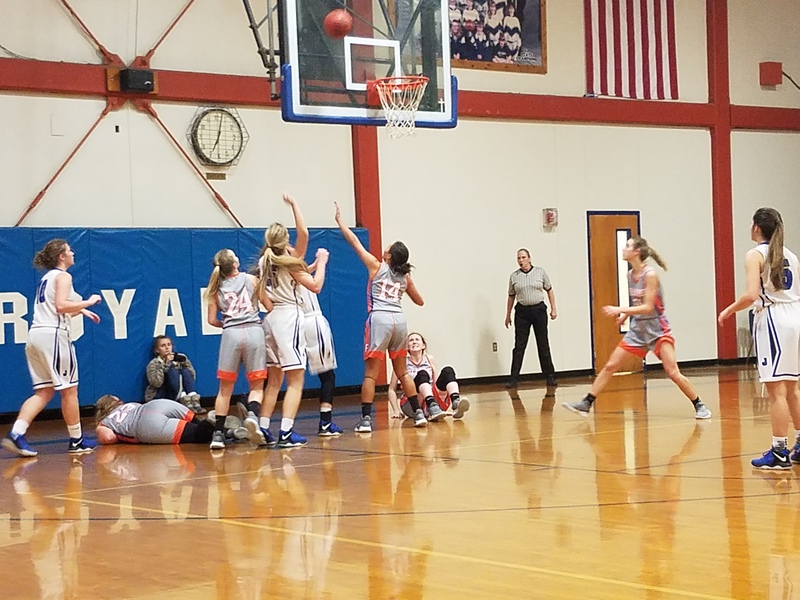 Carsyn Seib and Madison Mathis both had 10 points to lead the scores for the Royals. 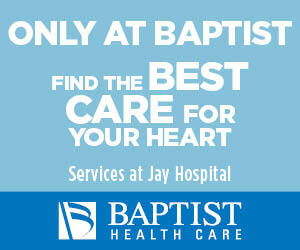 Next up for Jay is Northview, at Jay on Thursday.